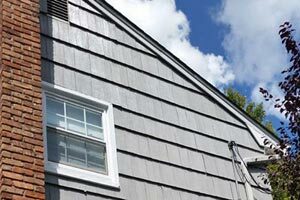 We are committed to getting your Painting, Power washing or Renovation job done right the first time. Our professionalism and courteous conduct are demonstrated by the care given to your home or business. With more than 15 years of experience we know that honesty in business and a job well done make for happy customers. That is why more than half of our Renovation, Pressure Wash and Painting business is from customer referrals. Our attention to detail and work habits, coupled with high integrity, makes doing business with B & G Special Services Inc., a snap. 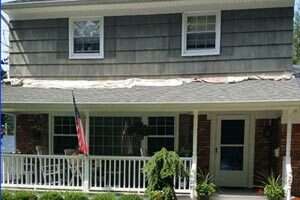 Whether you are a contractor, homeowner or a large commercial enterprise in Suffolk or Nassau, Long Island New York, we can give you the type of service you deserve. 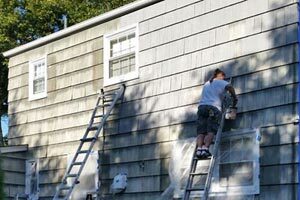 Painters, power washing services and what you need to know about getting a price. When talking with contractors remember to get written quotes. Always ask about lead paint certification, insurance & licensing. 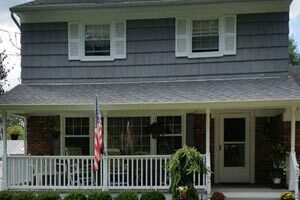 We are often told that a home owner has received a verbal quote only to find out that because the price was unrealistic the contractor simply never returns. A written quote takes time and effort so you will find that asking for one will lessen the chances of this happening. 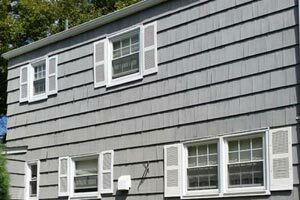 At B & G We are licensed, insured and lead paint certified and we only give final quotes in writing. Remember to ask the contractor if surface preparation & priming are included in the quote. 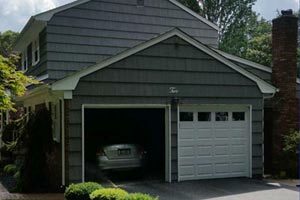 Ask about the type of paint and brand they are going to use and whether or not it is top quality or contractor's grade. 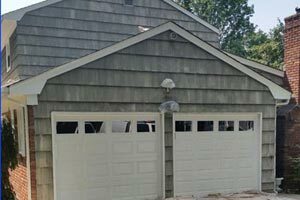 At B & G we only recommend the use of top quality painters and powerwashers products. Below are some of the product lines we prefer. Of course the choice is up to you. Ask the contractor if it is necessary to, and what will be done to protect plants, cars and what ever else you may need to prepare for. For interior work ask what will be done in regards to protecting furniture and floors. At B & G our attention to detail will usually alert us to any odd situations, but is it important that you inform us of any possible issues. 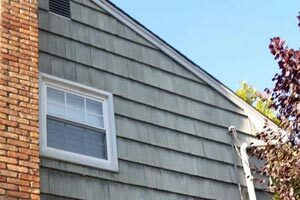 Servicing: Albertson, Alden Manor, Alden Terrace, Amagansett, Amityville, Aquebogue, Arverne, Asharoken, Babylon, Baldwin, Bay Shore, Bayport, Bayville, Bellrose, Bellmore, Bellport, Belle Terre, Bethpage, Blue Point, Bohemia, Brentwood, Bridgehampton, Brightwaters, Brookhaven, Brookville, Calverton, Carle Place, Cedarhurst , Center Moriches, Centereach, Centerport, Central Islip, Cherry Grove, Cold Spring Harbor, Commack, Copiague, Coram, Cutchogue, Davis Park, Deer Park, Dix Hills, East Hampton, East Islip, East Marion, East Moriches, East Meadow, East Northport, East Patchogue, Eastport, East Quogue, East Setauket, East Williston, Eaton's Neck, Fair Harbor, Far Rockaway, Farmingdale, Farmingville, Fire Island Pines, Flanders, Floral Park, Flower Hill, Fort Solonga, Franklin Square, Freeport, Fresh Meadows, Garden City, Garden City Park, Gibson, Glen Cove, Glen Head, Glen Oaks, Gordon Heights, Great Neck, Great River, Green Acres, Greenlawn, Greenport, Greenvale, Halesite, Hampton Bays, Hauppauge, Hempstead, Hempstead Garden, Herricks, Hewlett, Hicksville, Holbrook, Hollis, Holtsville, Huntington, Inwood, Islandia, Islip, Islip Terrace, Jamesport, Jericho, Kings Park, Kings Point, Kismet, Lake Grove, Lake Ronkonkoma, Lake Success, Lakeview, Laurel, Laurel Hollow, Lawrence, Levittown, Lido Beach, Lindenhurst, Little Neck, Lloyd Harbor, Locust Valley, Long Beach, Long Island City, Lynbrook, Malverne, Manhasset, Manhasset Hills, Manorhaven, Manorville, Maspeth, Massapequa, Massapequa Park, Mastic, Mastic Beach, Matinecock, Mattituck, Medford, Melville, Merrick, Middle Island, Miller Place, Mill Neck, Mineola, Montauk, Moriches, Mount Sinai, Munson, Muttontown, Nassau Point, Nesconset, North Bellmore, New Cassel, New Hyde Park, New Suffolk, Nissequogue, North Babylon, North Great River, North Woodmere, Northport, Noyac, Oak Beach, Oakdale, Oakland Gardens, Ocean Beach, Oceanside, Old Bethpage, Old Brookville, Old Field, Old Westbury, Orient, Oyster Bay, Ozone Park, Patchogue, Peconic, Plainedge, Plainview, Plandome, Point Lookout, Point O'Woods, Poquott, Port Jefferson, Port Jefferson Station, Port Washington, Quogue, Rego Park, Remsenburg, Ridge, Ridgewood, Riverhead, Rockville Centre, Rocky Point, Ronkonkoma, Rosedale, Roosevelt, Roosevelt Field, Roslyn, Roslyn Heights, Sag Harbor, Saint James, Sayville, Sea Cliff, Seaford, Searingtown, Selden, Setauket, Shelter Island, Shelter Island Heights, Shinnecock Hills, Shirley, Shoreham, Smithtown, Sound Beach, South Farmingdale, South Hampton, South Jamesport, Southold, Speonk, Springfield Gardens, Stony Brook, Syosset, Uniondale, Valley Stream, Wading River, Wainscott, Wantagh, Water Mill, Water Island, West Babylon, West Gilgo, West Hempstead, West Islip, West Sayville, Westbury, Westhampton, Westhampton Beach, Wheatley Heights, Wyandanch, Yaphank. © Copyright 2014 - B&G Special Services Inc.